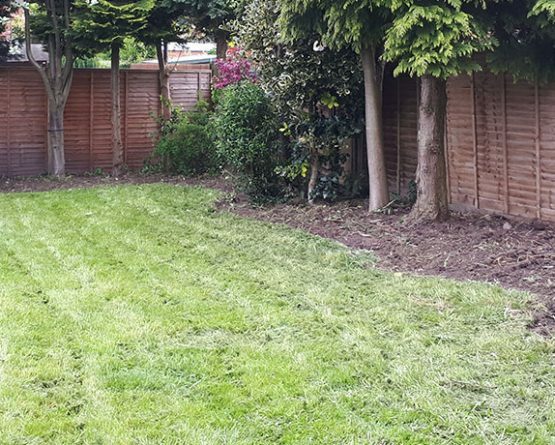 The customer had a front and rear garden which had overgrown and wanted to remove all the plum trees and brambles which had taken hold with a view to creating a lawned garden again. The plum trees were cut and the roots dug out. 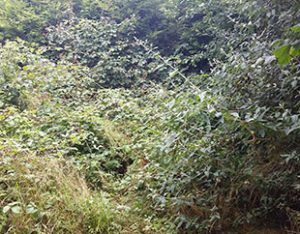 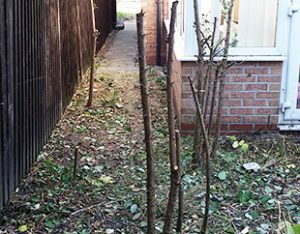 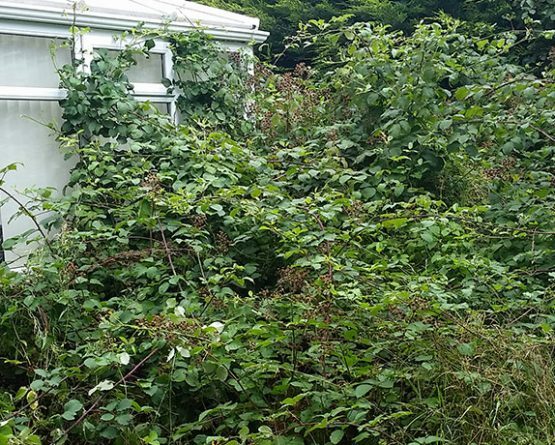 The brambles were firstly cut back to the roots to allow the removal of the thorny stalks, then removed below the new bud line to ensure they did not return. 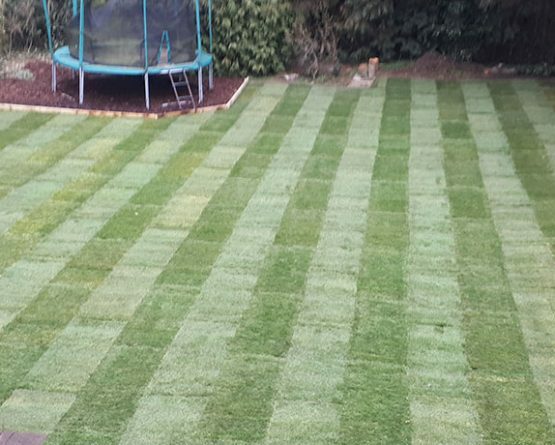 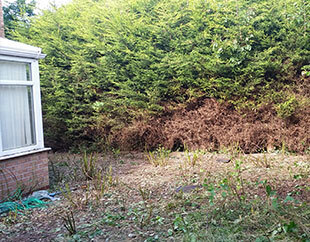 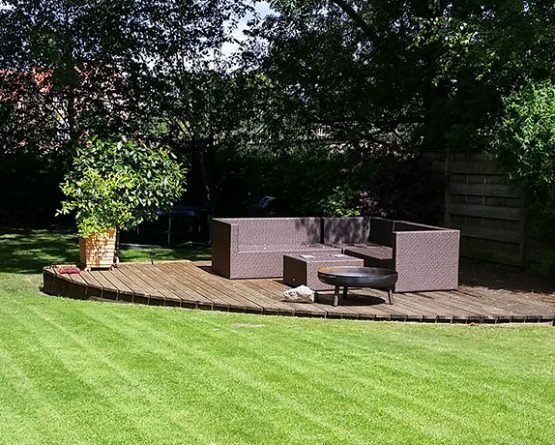 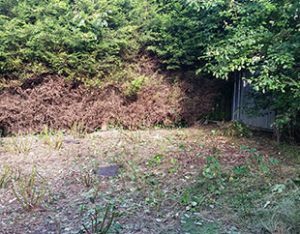 The range of trees which had grown to the rear of the property were trimmed back to allow the sunshine to shine on the garden and allow a good environment for grass to grow. 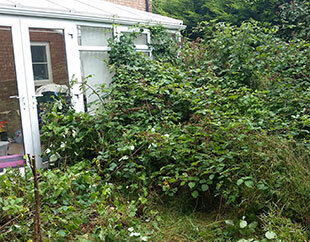 This was a big task as the garden had been allowed to grow unchecked for a couple of years. View the images to the right to see the stages and the end result. 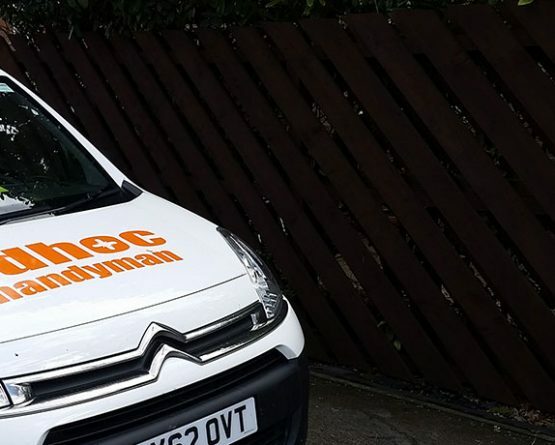 If you would like to discuss a similar job, please contact us on 07878 256771 or via the contact us form.